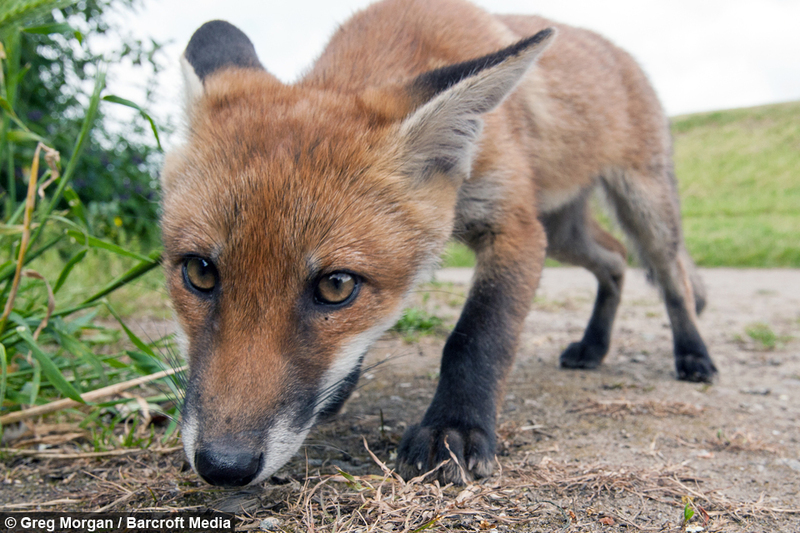 The feisty fox decided to investigate the device as she played with her three siblings in Walthamstow, East London. 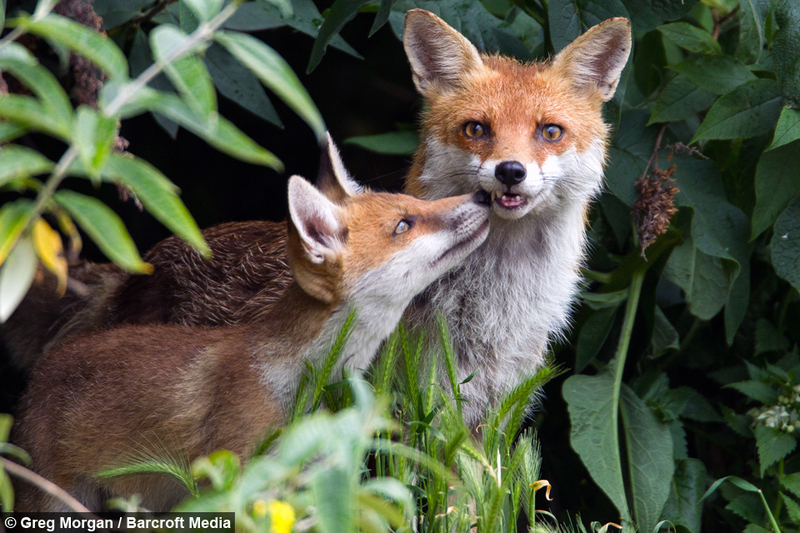 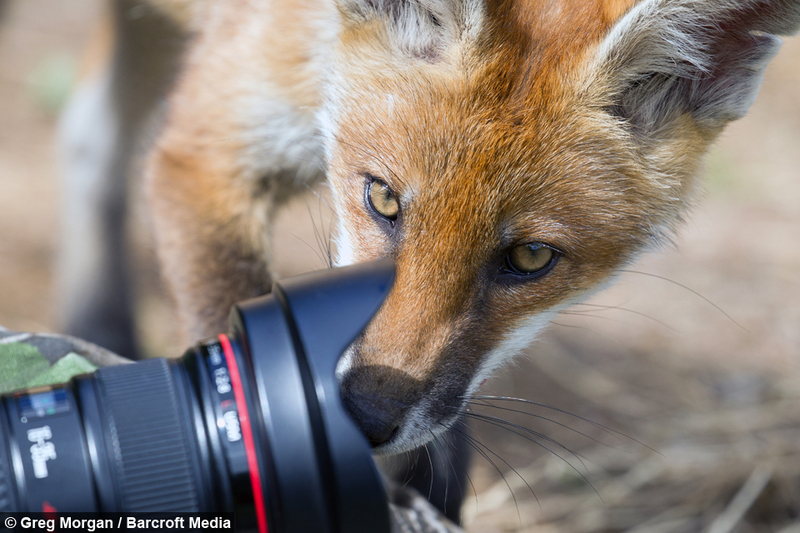 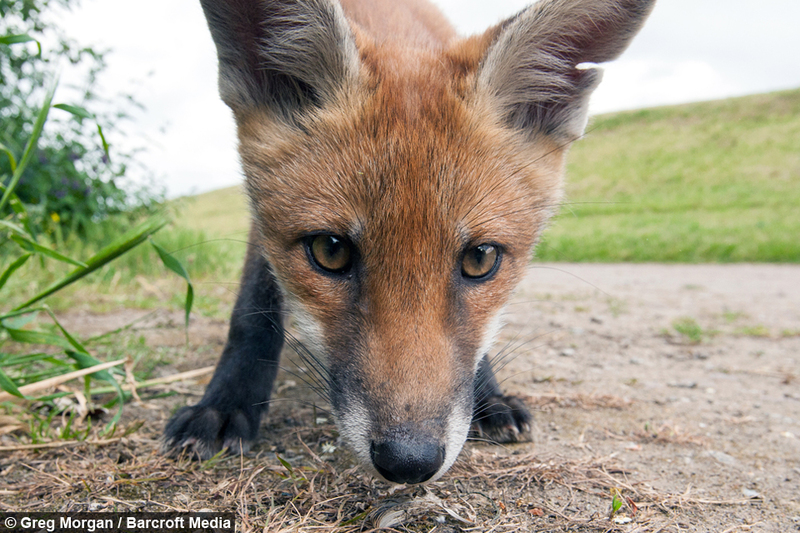 Photographer, Greg Morgan, set up the remote camera in an attempt to get close-up snaps of the red-haired fox family. 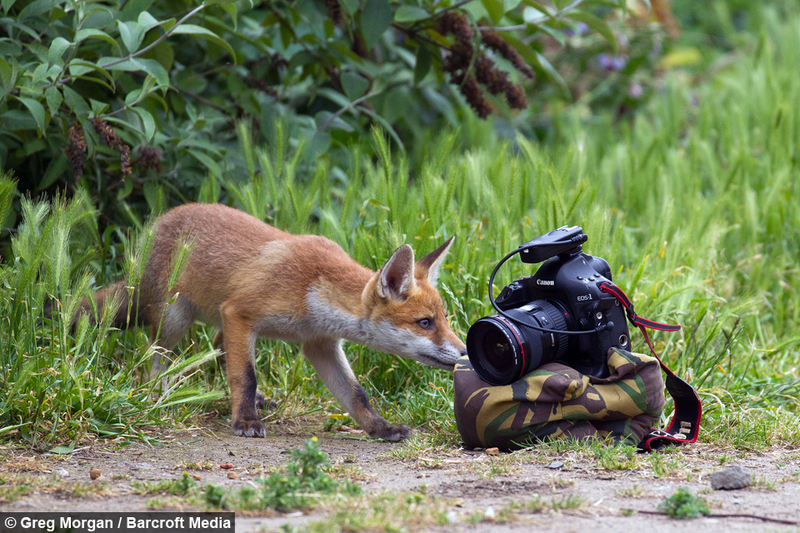 But Greg got more than he bargained for when a boisterous cub sunk its teeth into the camera hood. Greg, 44, had been photographing the cubs after he discovered an urban fox family living near his home for several weeks. And despite the chewing of the cheeky cub - Greg succeeded in capturing the wilful wild animals up close.Greg said: "I've been photographing this fox family for a couple of weeks now. 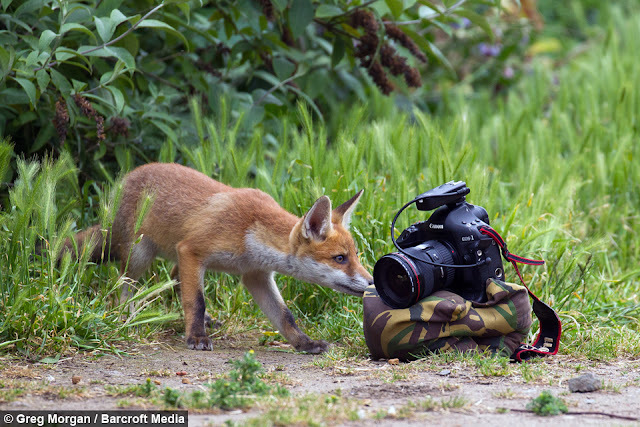 But Greg’s attempts to get close-ups of the cute cubs did not go exactly as he had planned. 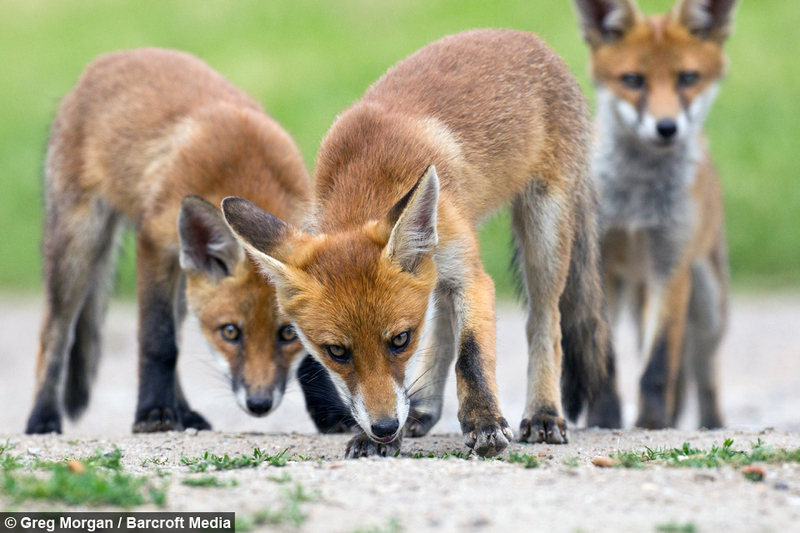 "I set up a second camera with a remote shutter release to take close-ups of the cubs. 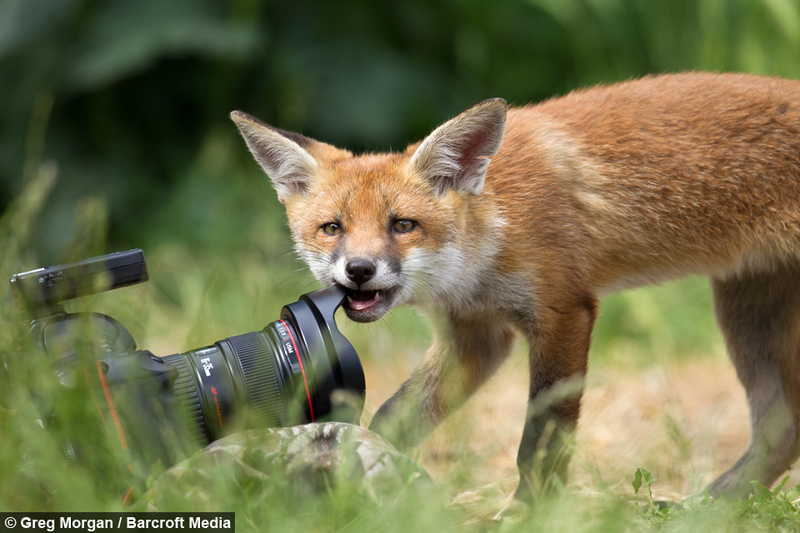 However one little cub had other ideas, and decided the camera looked tasty, so ended up having a good chew on the lens hood,” Greg said. 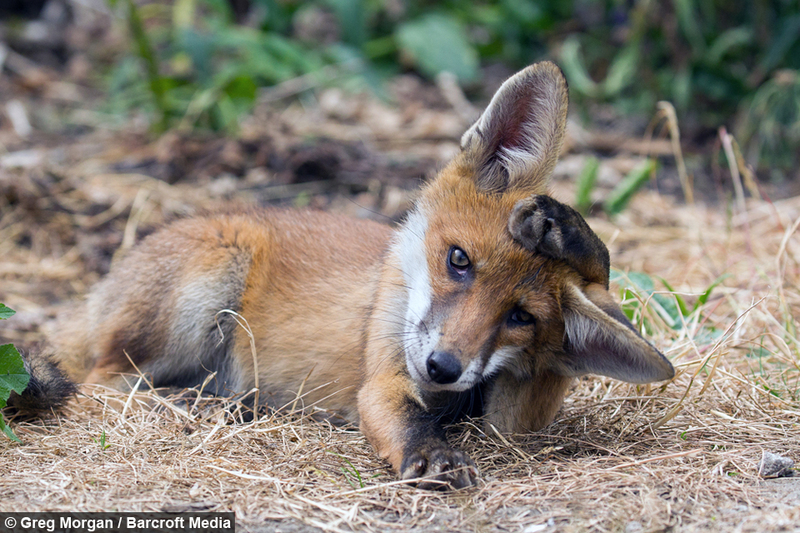 Responses to "Out Foxed! Curious Cub Picks a Fight with Camera (Photos)"